Next Update will have a Anti-Fighter Buffalo. Real life has been punching me in the face as of late so iv been out of sorts dealing with that stuff. 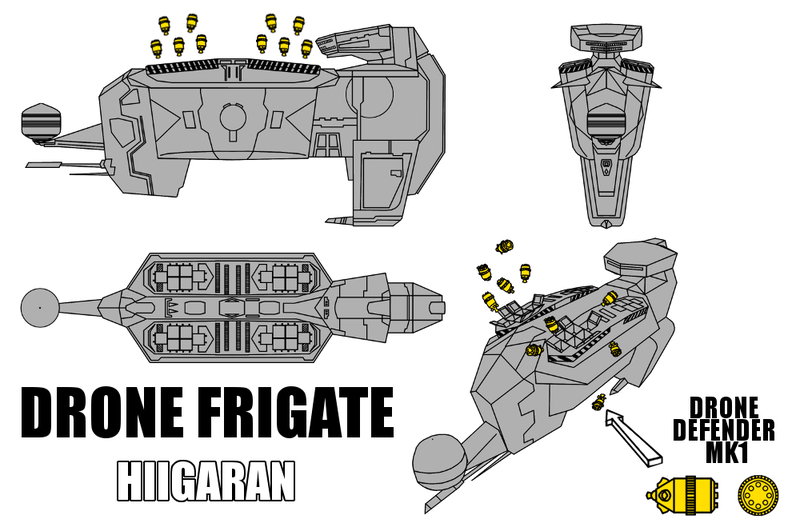 Maybe Buffalo Drone Defendor ...like Drone Frigate from Homeworld? They deploy and then create a Orb around frigate like shield from drones...then it drives itsef inside fighter clusters or missile barrages. ...yet be carefull not to mix to much or overload...as conflicts yield terrible results. There is only one rule always in (load)order...be responsible and know what you're doing. Alright new Update is out hope yall like the changes and new Anti-fighter Buffalo. 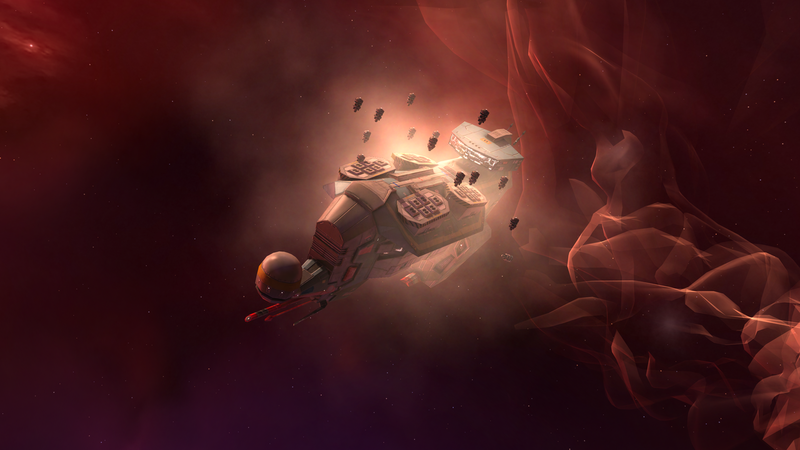 1) When using this mod alongside Combat Analytics, that other mod stores data in the saved game that includes the names of the ships and the names of the ship classes. 2) This mod contains invalid Unicode characters in three of its variant designs: the Furious Love, Salvager, and Miner. Each has an invalid "0x16" hexadecimal character in front of the name. 3) When Combat Analytics writes this invalid character to the saved game, the save file becomes corrupt (the game's XML parser cannot read a 0x16 hexadecimal character). The good news: If your savefile has been corrupted, it should be possible to locate any of these strings using an advanced text editor by editing your saved game's campaign.xml, and then to delete the "space" between "class" and the given variant name. For instance, you might see a "Buffalo II/Hairyback class Furious Love Destroyer" -- but in fact between "class" and "Furious Love" is a space and an invalid unprintable character. Put your cursor in front of the F and hit backspace twice, and then hit spacebar once, and it should be fine. Likewise for the Miner or Salvager. ok working on a fix now this update may include work in progress stuff in it. Update edit: ok i think i fixed the issue sorry about that. Update now live with fix.